Gamers will always be dreaming about having a pro gaming laptop on their hands. A laptop that can handle games like Battlefield 4, Devil May Cry and many other heavy graphic games. For most normal gamer, like me this is hard to achieved since most laptops like these are indeed an expensive investment. 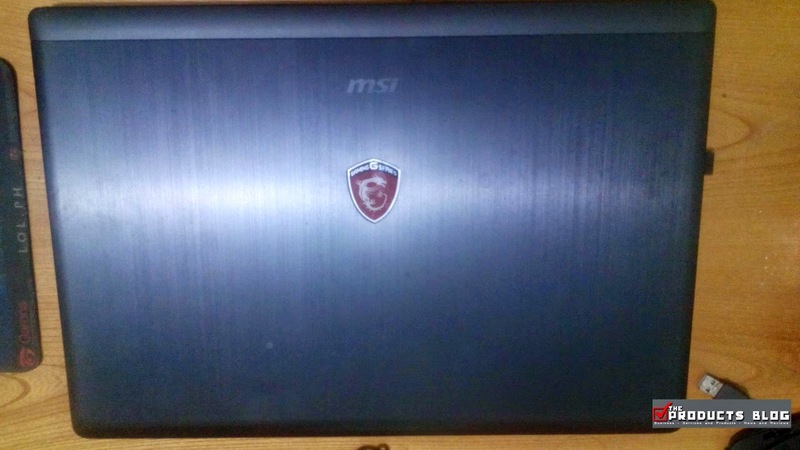 Lucky for me however, for a week I was given a chance to experience MSI GS70 Stealth Pro gaming laptop. I would be honest on this review and personally you would not be seeing any 3DMark of PCMark scores in this review for many have already done that. 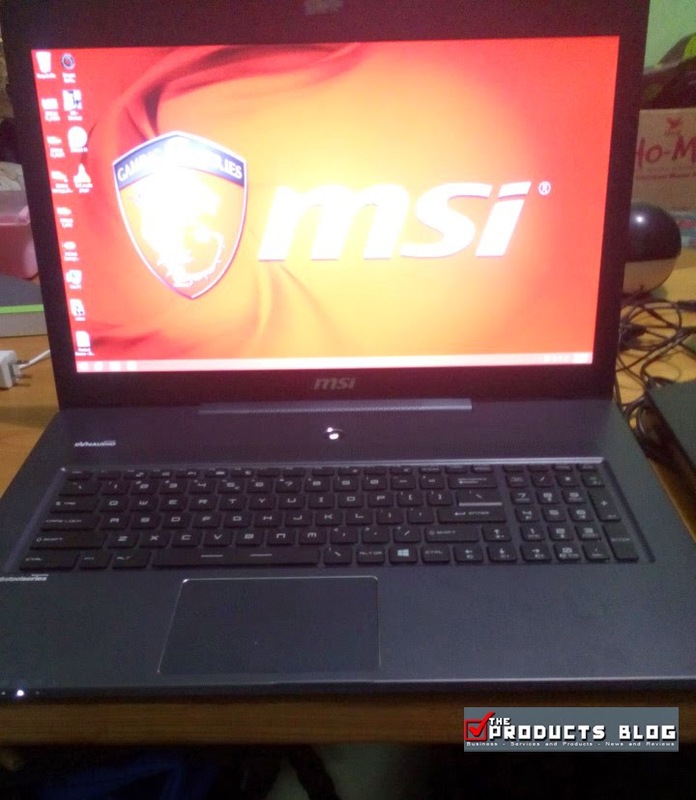 We all know that MSI is one of the best producers of gaming laptop and technically MSI GS70 Stealth Pro is one of their best creations. The review laptop that was given to me is technically not new for I know that it had been at the hands of other reviewers. 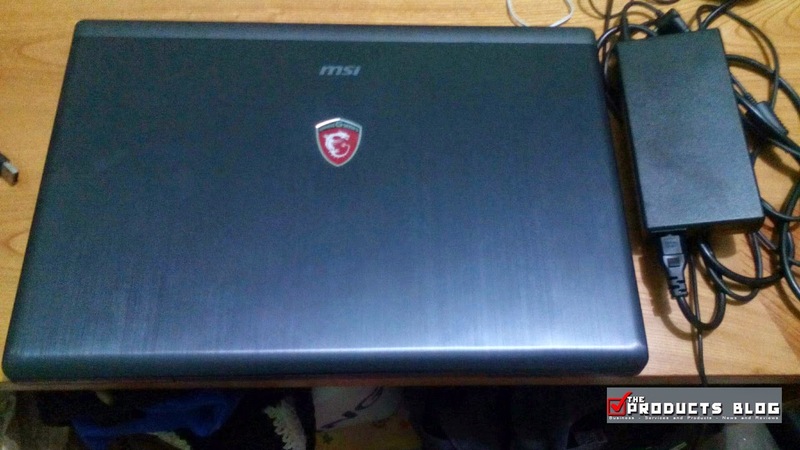 The laptop had with it pre-installed Battlefield 4, obviously for testing, however, reviewing MSI GS70 solely based on that would not be objective, thus I installed Dragon Nest and use it as well for surfing the net and the usual tasks that somebody like a normal gamer like me would do. 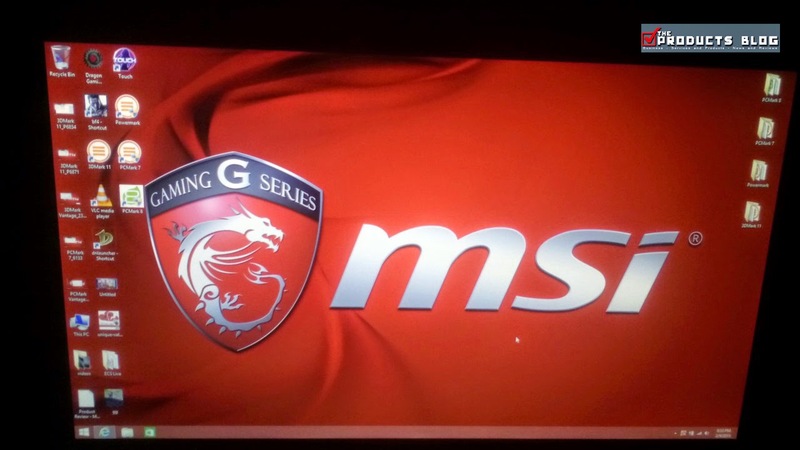 Why should you consider MSI GS70 Stealth Pro as your gaming laptop of choice? This is the first thing I noticed about this laptop, the loading time of starting it up and shutting it down. Simply fast and smooth. Although it can be due to the fact that the review unit is still free from too much files yet it is indeed the fastest I have seen yet. Loads fast in just about 5-7 seconds. Pretty neat graphics which makes Dragon Nest best graphics look pixelated. Battlefield 4 runs smooth as long as the laptop is plugged in. Loud sound capability which dwarfs bu a hundred fold my current laptop. It's full volume would definitely make your neighbor go crazy. Wifi friendly since it resolved lag and makes your online gaming run better. 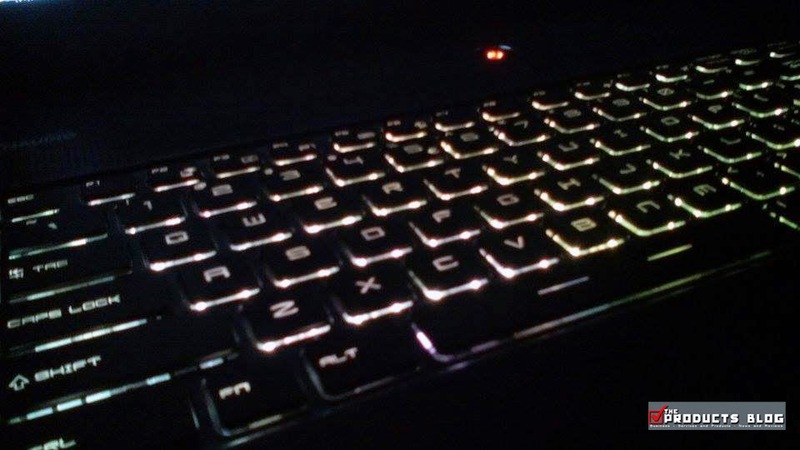 Keyboard lighting is good and glows with the sound. This resolved my usual problem of hitting the wrong key when it is too dark. The keypad tends to go hot when gaming gets intense. It becomes relatively uncomfortable at times. Game lags when not plugges especially for heavy graphic games. Kinda heavy if you are used to normal laptops but it is said that this is the lightest and thinnest among the current gaming laptops. Big and huge and since it is as such it is not really for the usual mobile laptop thing. You should have a customized laptop bag to bring this along. 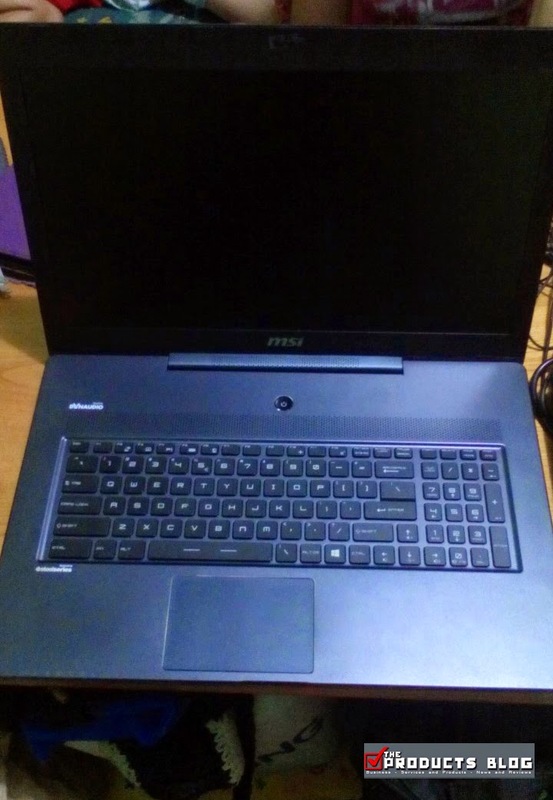 This is the first time that I have used a pro gaming laptop and I would say that if I have the money and the resources I would definitely invest in something like this of course for gaming. The MSI GS70 Stealth Pro is not that ideal for professional work and office setting. 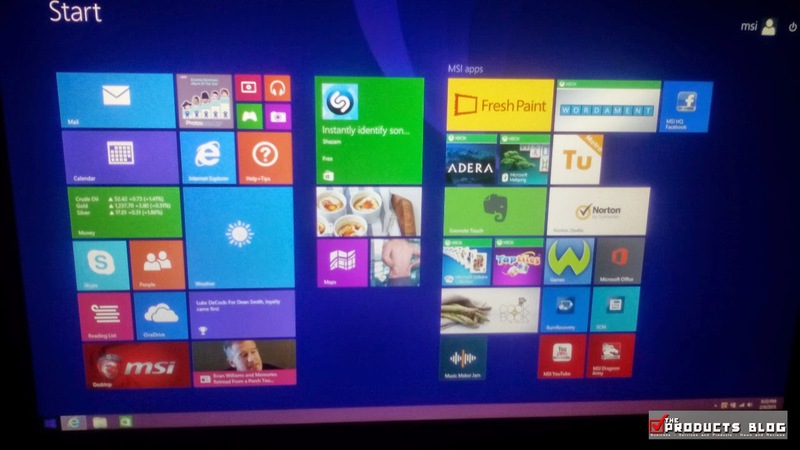 It is not a laptop that you would feel comfortable bringing along on a daily basis. I enjoyed using it for a week and wish that I could use it for more than that but oh well it is just a review and hopefully we can try another gaming laptop soon and compare it with this one. Do you have any experience with the MSI GS70 Stealth Pro or other gaming laptop? Don't hesitate to share it with us.